Ilene works predominantly remotely via phone or online video conference call. 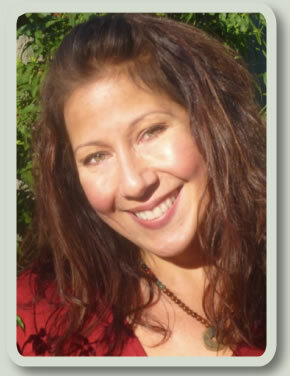 Ilene is a gifted spiritual holistic guide providing energy healing work with healing modalities like Theta-Healing that offer emotional, spiritual and physical support. 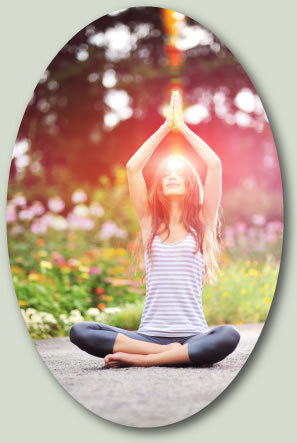 She incorporates Chakra Reading, Chakra Balancing and Chakra Healing Energy work into her clients’ experience for overall wellness and a broader, more informed view of each client’s condition. Ilene provides energy healing via the powerful modality of Theta Healing to clients in the San Fernando Valley communities of Calabasas, Encino, Tarzana, Woodland Hills, Studio City, and Los Angeles, California.